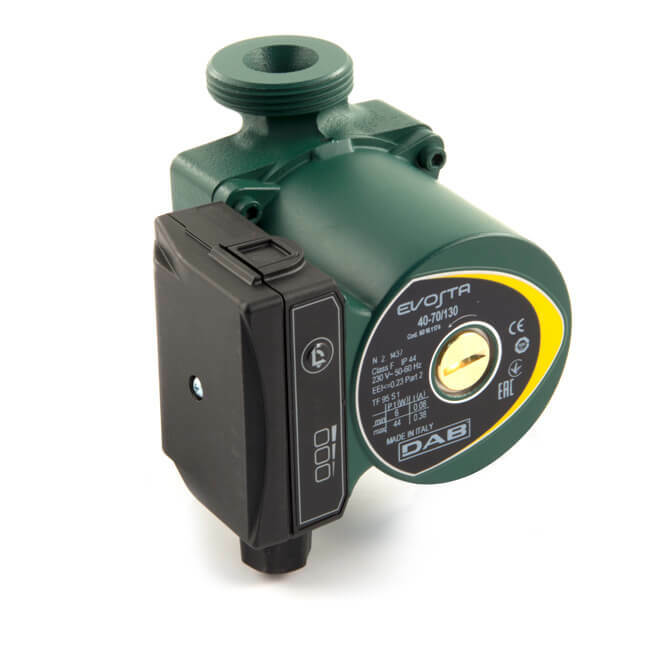 Evosta 40-70/130 high efficiency, ErP 2015 compliant circulator with a single sequential setting button for 3 fixed speed operation or 6 variable speed options. 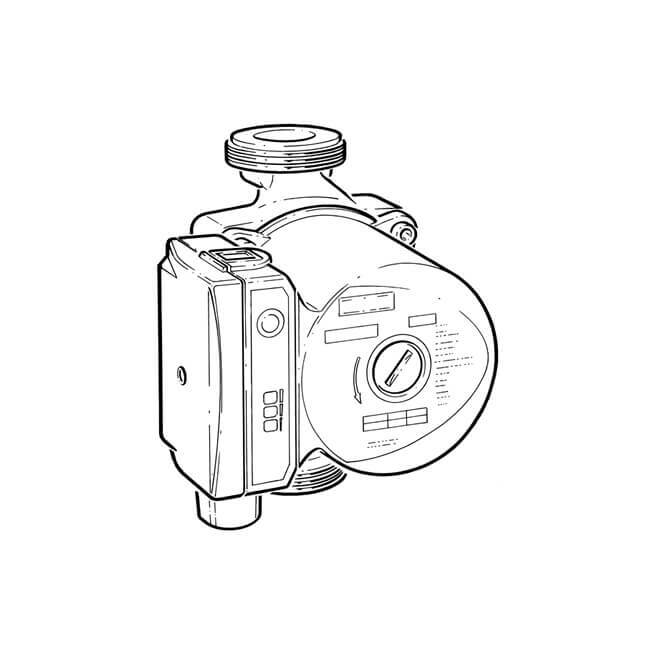 The head is compatible with all 4, 5 and 6 m VA series circulator housings. Install with motor shaft horizontal.